Continental Regional Center (CRC) is a USCIS-approved Regional Center and is well known as one of the few Regional Centers that is backed by a developer with solid liquidity that contributes significant amounts of internal equity into every project. Located in Southern California, home of several world-renowned medical centers, Continental has been able to take advantage of this by developing a special expertise in the health care field. CRC is also approved in other industry sectors, including hotels and retail shopping centers. Because of its financial strength and the strength of its principles, who collectively have more than 50 years of development experience, Continental is able to offer investors a proven pathway to an EB-5 green card through solid investments with sound exit strategies. Continental Regional Center provided the EB-5 capital necessary to bring this Assisted Living and Memory Care facility to an underserved senior population. 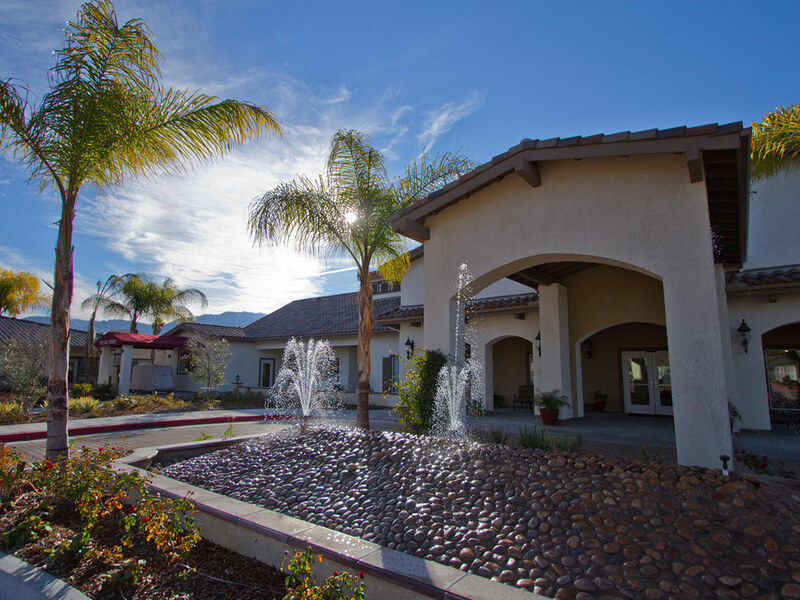 Renaissance Village Rancho Belago is now fully constructed and operational, creating hundreds of jobs and providing a very needed service to the community, greatly improving the quality of life for Renaissance Village residents and their families in the process.